This is the third part of The Pretender in which you get an opportunity to play the role of a magician who is master in bringing lost souls to the other side. The tale looks very interesting and mind-boggling. 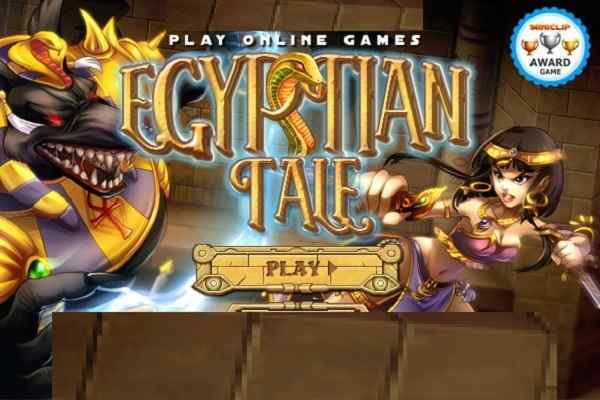 Once you get into this brand new adventure game, you keep playing it until you achieve its goal. So, what you are thinking boys? Join The Pretender Part Three and get ready to show off your ultimate magician skills! 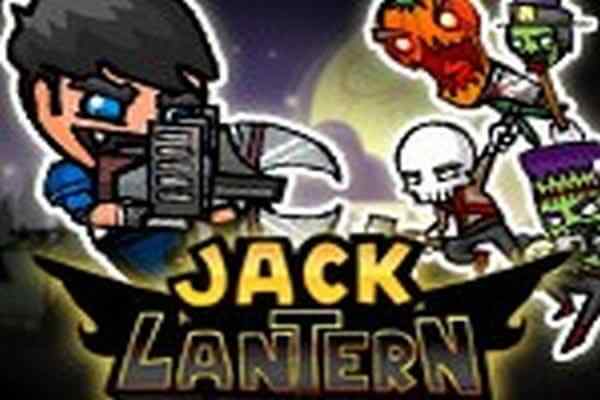 In this free online platform game, a popular magician named Lorenzo needs your helping hands. Help him guide the lost souls to the right exit of each level. It is also your responsibility to reunite him with the queen Eliza. He will continue gaining the special powers by just walking across the fonts. These powers are surely going to play a very important role when it comes to helping you find the exit. Show your dare and come forward to help him escape his beloved Eliza from the mysterious caverns! You can move Lawrence using your arrow keys, whereas the implementation of special power takes place by just pressing Space. The souls start following as you pass them by. Once they start following you, check it out and lead them to the exit. 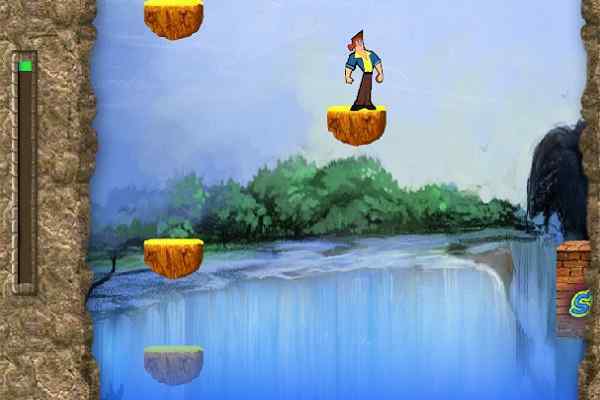 There are various obstacles like boulders, water and fire to face off in this one of the best adventure games for boys. Use your special abilities to beat these obstacles. During his journey, Lawrence gets a chance to learn both love and magic. 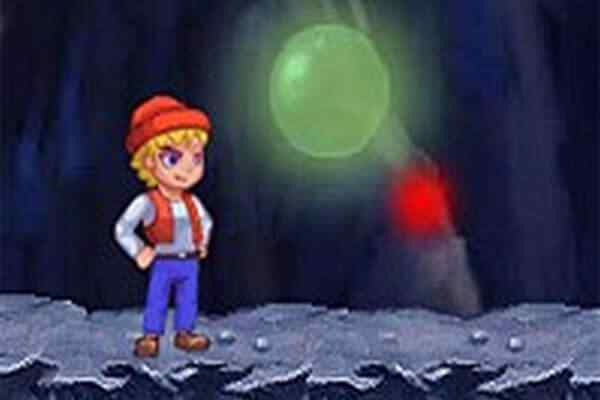 Join him to protect and rescue Elia in this top adventure game for kids!